February 5, 2019 – No drive-through? No problem. 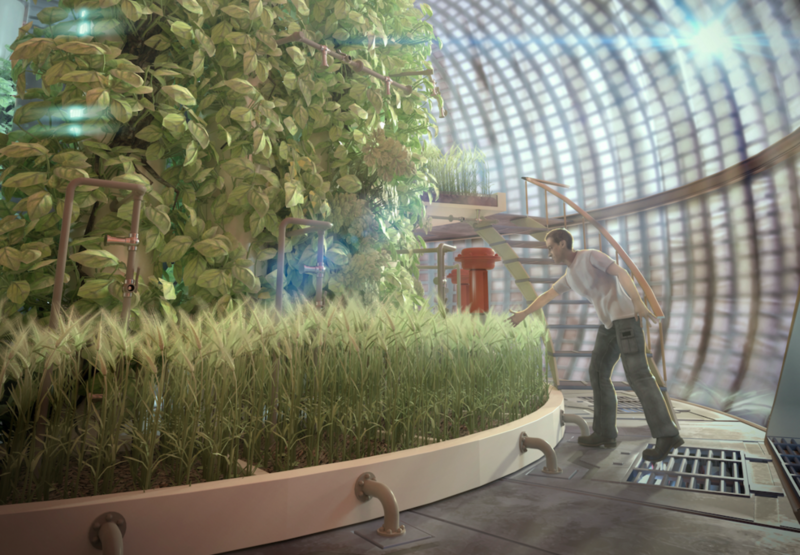 University students are designing greenhouses so astronauts can grow their own food on Mars. “I always look forward to these competitions because they draw the creativity of the next generation of researchers and engineers,” said NASA Game Changing Development (GCD) Program Manager Drew Hope. This year’s BIG Idea Challenge teams will tackle both the crop cultivation, or food production, elements of the theme as well as the mechanical and aerospace engineering elements of the design. Over the next couple of months, the five selected teams will continue developing their proposed concepts, submit a technical paper and create a prototype of their design. The teams will then present their concepts in a face-to-face design review at the 2019 BIG Idea Forum held at NASA’s Langley Research Center in Hampton, Virginia in April 2019. Each team will receive a $6,000 stipend and NASA will also offer up to five summer internships for students participating in the forum. These selections will be based on the cumulative merit of each student’s individual internship application and availability. The BIG Idea Challenge is sponsored by NASA Space Technology Mission Directorate’s Game Changing Development program and managed by the NIA.